You might be saying to yourself right now, 'that's like a rock 'n roll guitar, so that's not the voice of my soul'. That's a very rational response. My rebuttal would be 1. rock 'n roll music has feelings too, so be sensitive, and 2. it doesn't make the statement any less true, does it? 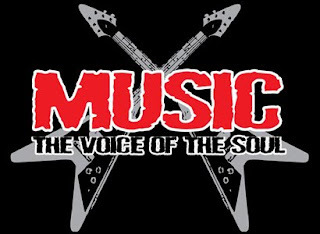 Music is the voice of the soul.